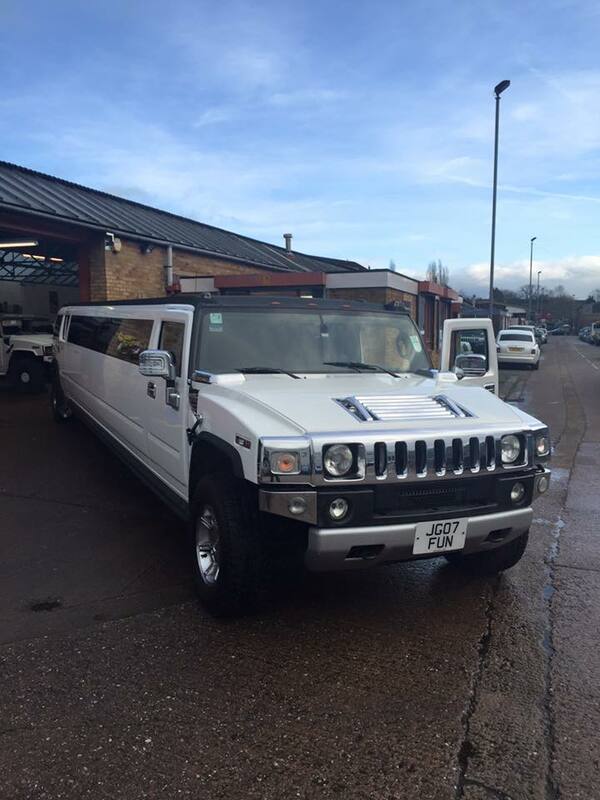 Hummer Limo Hire Yorkshire the home of the largest fleet of Hummer Limousines in the UK. 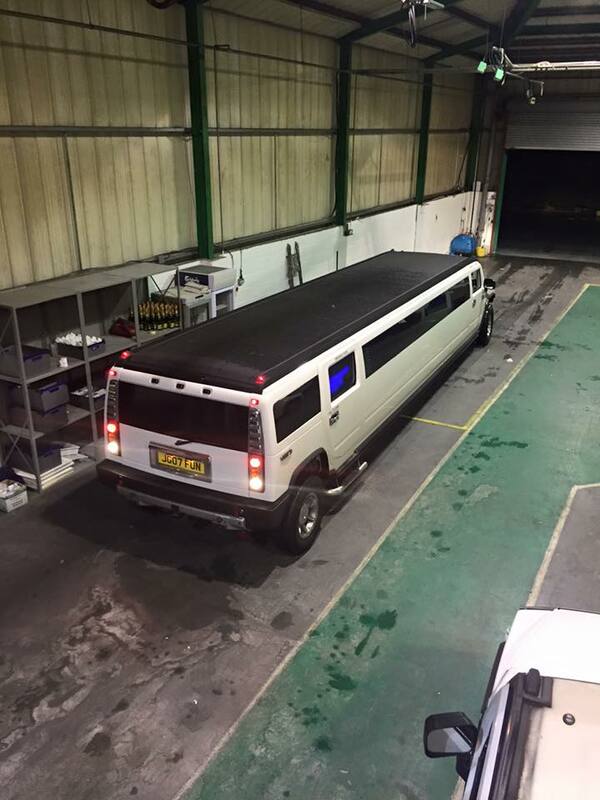 We now have 8 seater Hummer Limousines and 16 seaters !! 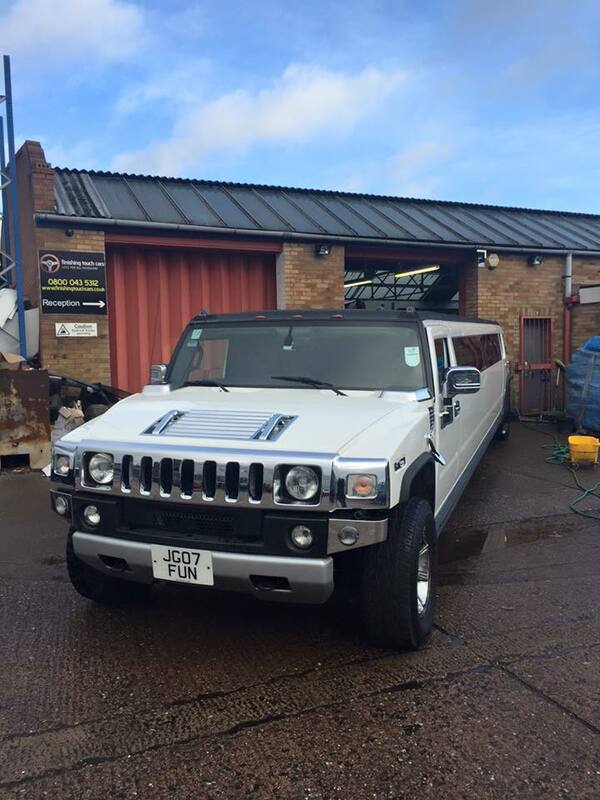 When you travel in one of our Hummers, you are going to be the centre of attention wherever you go!! All eyes are on you and your friends as you arrive at your destination in complete luxury & style! 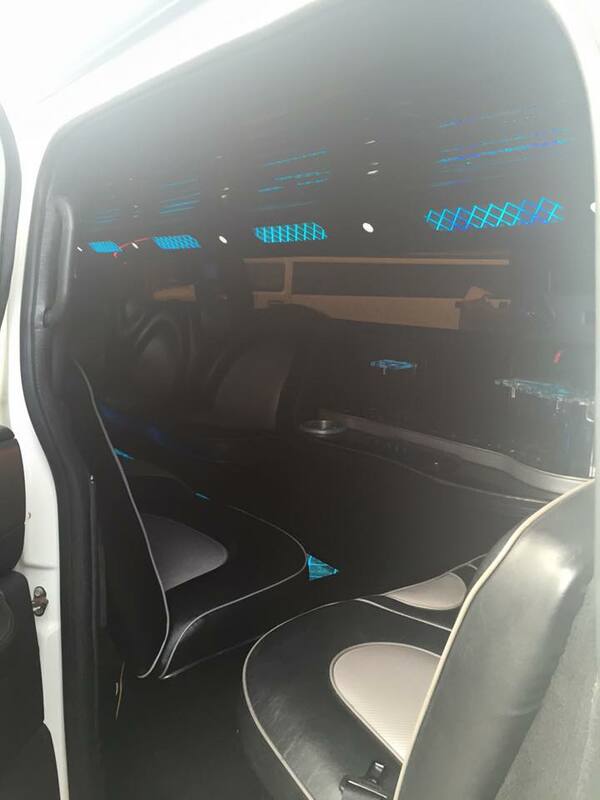 The party begins from the second you step into your Hummer Limo Hire , with everything you need in the specially designed interior. 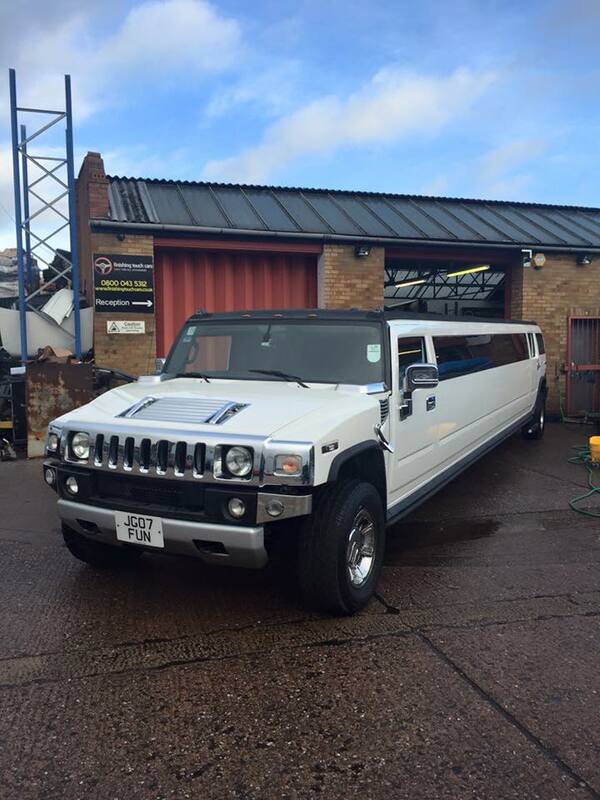 Also at Hummer Limo Hire Yorkshire we are dedicated to you our customers ensuring you of a top class service. 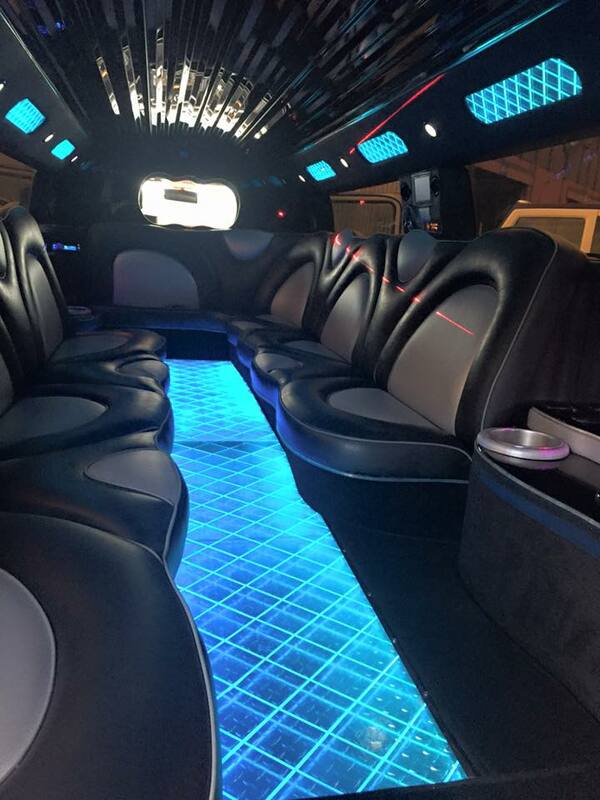 Check out our all new Hummer Limousine, this is not your ordinary Hummer Limo, this one as a bespoke dance floor to really get the party started ! !